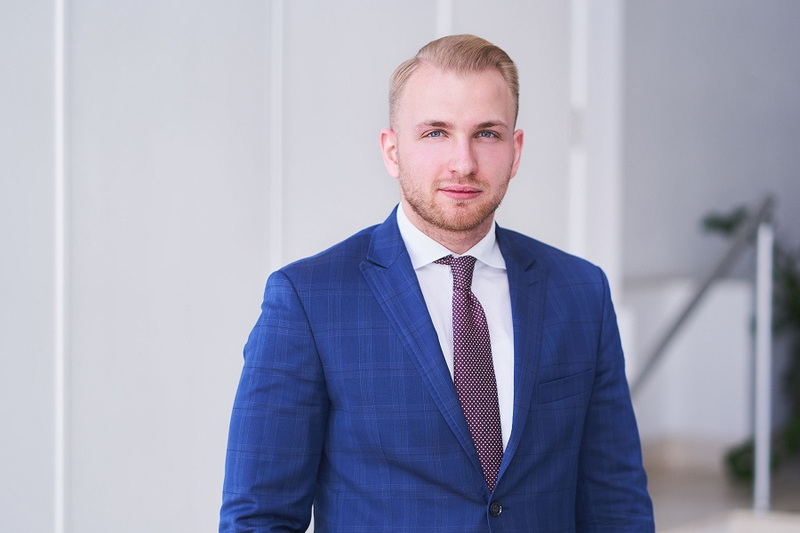 Grzegorz Policht is a Polish lawyer pursuing his legal advisory apprenticeship. Despite his young age, he already practiced law within one of the largest Polish law firms, before joining WH Partners. Grzegorz’s expertise includes advising internationally renowned gambling operators on Polish regulatory matters and European Union law. He is keen on legal industry innovations and he has a profound interest in areas such as blockchain and cryptocurrencies.